Your hair deserves special treatment. Experience the natural magic of team tree oil, peppermint and lavender. 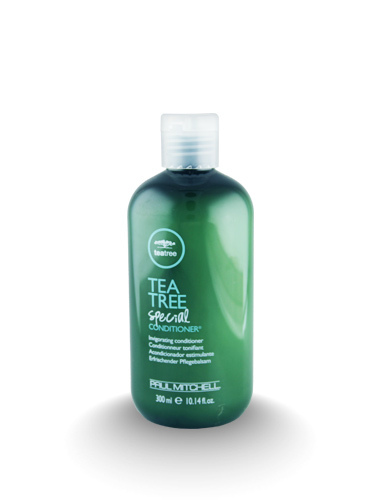 Enjoy an invigorating tingle that leaves the hair and scalp looking and feeling healthy. The moisturising botanical blend tackles tangles for instant manageability. Colour safe and ideal for all hair types.